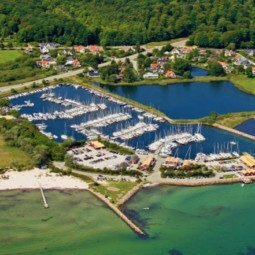 Nivå Havn lies beautifully surrounded by preserved waterfront meadows and forests. The harbour has its origin in a clay pit from Nivå Teglværk, a local brick factory. 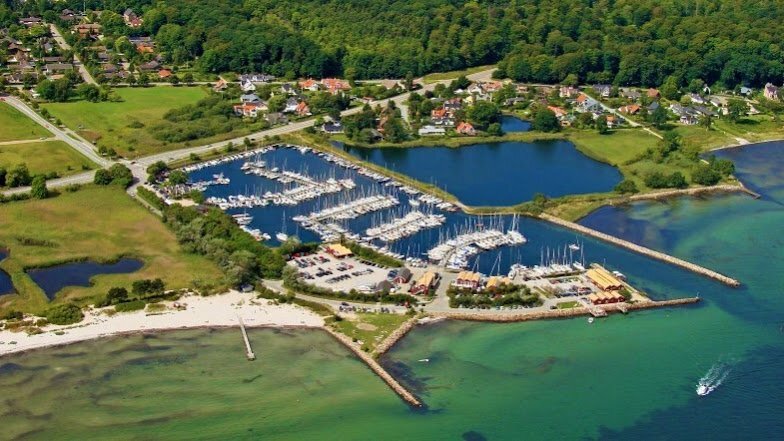 This means that the harbour is surrounded by a beautiful protected landscape and that you can enjoy its rich and varied bird life, active water sports scene as well as the many anglers who visit the pier on a daily basis. On the harbour premises, you will find an ice vendor, a restaurant and barbecue areas close to the quay. 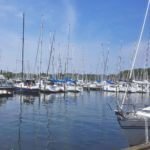 The harbour has all the modern facilities, such as free WiFi, bath and toilet facilities as well as friendly staff welcoming guests in a relaxed and cozy atmosphere.